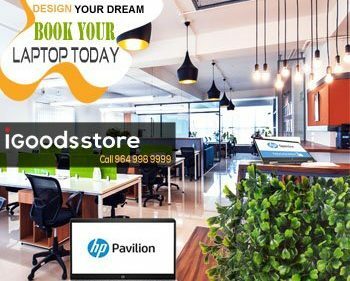 IGoods have laptop retail store jaipur that is well known in IT company Laptop Shop in Jaipur, We have clients in corporate and private institute and companies. It is Boom in Jaipur market for comparing laptop price in market. We have already working in bottom price and pass most of benefit to client. At our Laptop Shop in Jaipur, laptop retail store in jaipur, we have seen most of people as compare against online that is false price. As per see with additional product and including with accessories the is no caparison found in Retail & Online market. We have justified to the client. At Laptop Retail Store Jaipur we got that costumers are misguide.because the only do price compare. After Sales Services the do not understand. Q. What is After Sales Service. A. After sales service mean, when you are buying the product the store is the way where you can get the warranty knowledge you want. Manufacture Companies are responsible for warranty but under online we have seen seller gives warranty there is manufacture not involve and if costumer bought product online and bill out of approach area, For warranty claim costumer can not go 1000 k.m. There is important part of retail store that’s why we suggest to the client if you want to purchases try to purchases form appreciable store where you can get help to get warranty through the manufacturer companies. Laptop Retail Store in Jaipur always gives benefits, offer and gifts to the client. Costumer can get support after warranty. 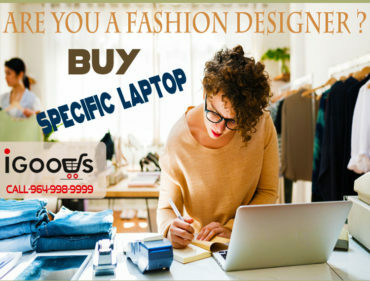 IGoods Laptop Shop in Jaipur, Laptop Retail Store Jaipur have there own Laptop Service center in jaipur. We have continue costumer after expire of product warranty and the are happy after dealing. Igoods laptop retail store jaipur sell laptops more than the target because of the costumer satisfaction and continue foot fall. We like to serve our best services to the client all the time. You can find us as Computer store Jaipur .